Welcome to Early Childhood Development (ECD) and Day care centre with conduisive environment of care and learning at Miridians Education Services offering Day Care and Nursery School. It is a firm fully incorporated in the Republic of Uganda. 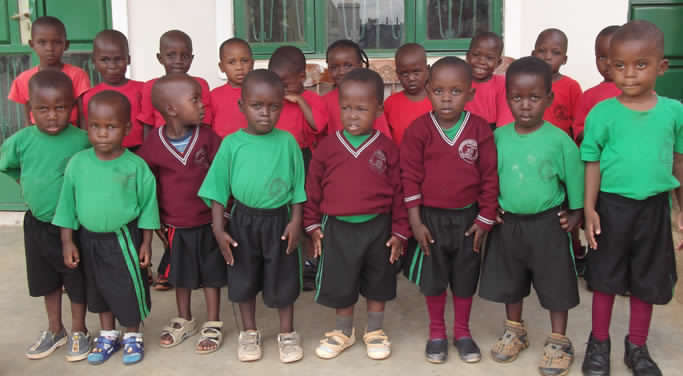 It provides day care and education services to local community of Kireku a suburb in Wakiso district in the central region of the Uganda, Wakiso district. This mid-sized child care and education facility is serving children from three months to six years old. The services offered by us are safe and secure, providing parents with an excellent place where children are taken care of and given core education. The child care and education market is quite competitive in Wakiso district; there are over 250 different facilities from small scale commercially run to a larger scale. The largest facilities provide their services to the rich class of people and their market strategies cover the same class. Miridians Education Services is here to bridge the gap existing between different classes of parents in the area, we employ two strategies to differentiate ourself involving all classes of life i.e. low, mid and high classes. 1. Affordable pricing structure where fee is priced based on standards of parents. 2. Close staff to community relationship in delivering service. Having a close contact with all parents leading to high chance to impress parents who in turn vocally talk to their friends about the positive child care and education provided by the institution. Why focus on Early Childhood Development (ECD)? 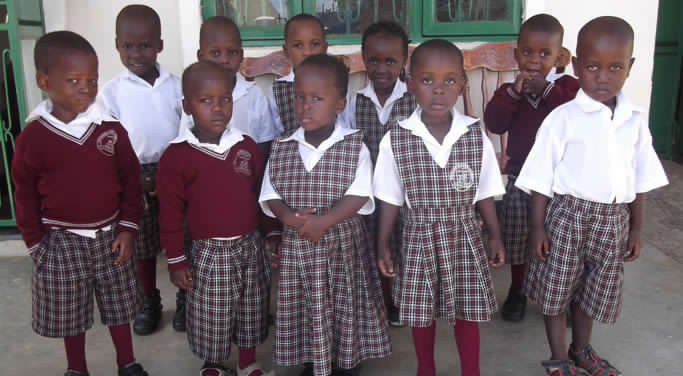 ECD is a continual process of human development, physical, socially, emotionally and mentally from the time of conceptions to the initial stages of formal schooling (0-8 years old). During the early years, the child is guided by natural laws and learns from the immediate environment, progressing from the known, to unknown, from the simple to complex and from the concrete to the abstract in developing his/her personality. These are pioneer pupils 2017. P.O. Box 25438, Kampala (U).